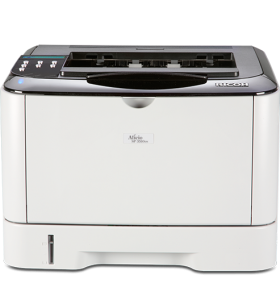 Superior Business Solutions is your authorized sales and service distributor of Ricoh and Toshiba printers, copiers, and multi-function office equipment in Sault Ste. Marie and the Algoma District, Ontario, Canada. 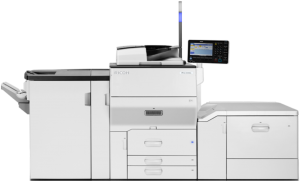 We offer a full range selection of Ricoh and Toshiba copiers, printers, scanners, wide format printers, multi-function laser colour and multi-function black & white office equipment, and other printing solutions. 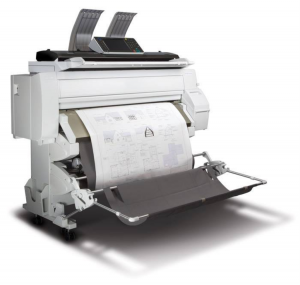 Superior Business Solutions offers a complete line of network-capable black & white printers. 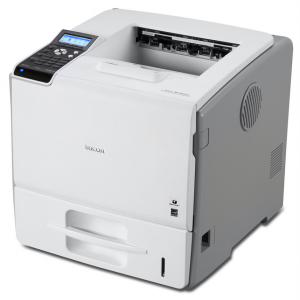 From small to large offices, these printers enhance your productivity. 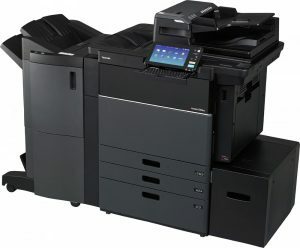 Superior Business Solutions offers a complete line of network-capable colour and black & white printers. From small to large offices, these printers enhance your productivity. Our copier-based multi-functional products provide a wide variety of standalone and networked printing and document management solutions. From the small office, to centralized reproduction, and print-for-pay environments, we have a solution to improve productivity. Colour adds impact to your documents. our multi-function colour copier systems offer stunning colour copies and prints for any general office, professional, central reprographics or print-for-pay environment. Simplify large-format printing with our full line of analog and digital wide format solutions. Our wide format products are second to none in performance and reliability for low-to-medium-volume users. Our Production Printing Systems are reliable, cost-effective, high-speed print engines with robust finishing capabilities. Our Production Printing Systems are built to keep going and going, page after page, minimizing downtime and maximizing productivity across your organization. Our production Systems help in-plant, data center and graphic arts customers grow their business. 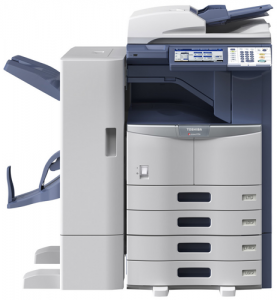 Superior Business Solutions offer a full range of state-of-the-art equipment from Ricoh and Toshiba. In the office and in the home, throughout today’s connected world, our equipment applies cutting-edge capabilities for the creation of digital products and solutions that make a difference. We offer solutions by providing a full line of products to meet every customer need – from basic, low-end black & white copiers, high-end connected devices, full colour network ready units and fax/MFP’s. In need of supplies? Superior Business Solutions has an inventory of parts and consumables on hand and readily available for delivery and minimum downtime. Call our office at 705-575-7595 or email to inquire. Visit our showroom to see our products in-person, browse the manufacturers’ websites or call us to schedule an appointment to discuss what product(s) would best suit your needs.